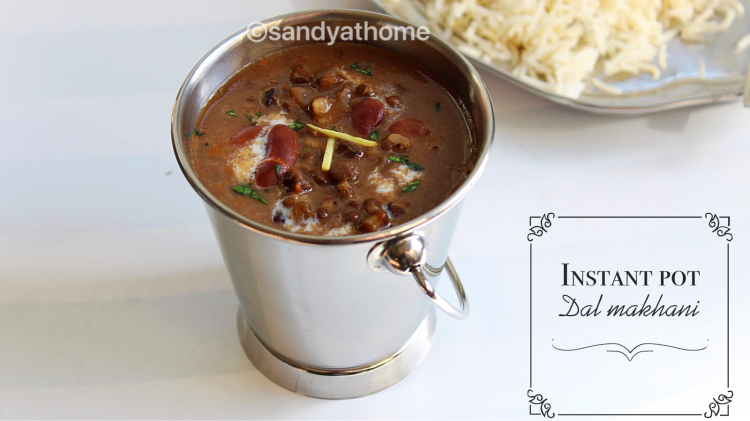 Dal makhani is a rich, creamy and dal based thick and yummy gravy that originates from punjabi cuisine. 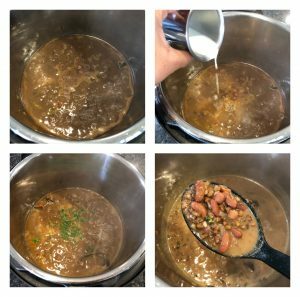 This gravy used 2 dal varieties in its making black urad dal and rajma which makes it protein rich and addition of butter and cream/milk adds more taste to the dish and adds restaurant touch. I got to know about this dish after tasting in a restaurant in North Indian buffet, so every time when we get take out there this gravy is sure to be there because its too yummy. 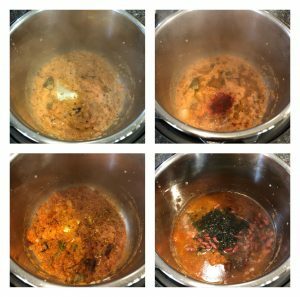 So I got this recipe from my North Indian neighbor and thought to share the amazing recipe with you guys in my blog, Thanks to her. First time time I made it pressure cooker dint get perfect taste so tried it making in INSTANT POT which turned the taste perfect so though to share this one first after correcting my mistakes in pressure cooker method. 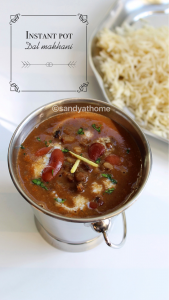 I served dal makhani with flavorful and easy to cook jeera rice and phulka. So lets get to the making! 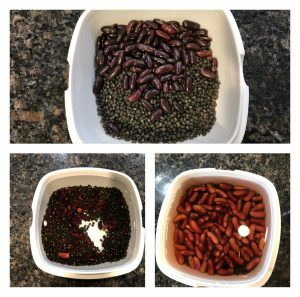 Wash and soak rajma and black urad dal in enough water overnight or for 8 hours at least. Now put instant pot on SAUTE MODE high. Now add oil Then when it is hot add whole spices when aromatic add chopped onion and green chilli. Saute well and add ginger garlic paste to it. Saute well till the raw aroma goes. When the raw aroma of ginger garlic paste has gone add ground tomato paste. Mix well and add red chilli powder, garam masala powder and salt. Mix well. Now add the soaked dal along with 2 cups of water to the tomato mixture and mix well. Now switch off the saute mode. Put the lid and keep the valve to SEALING POSITION. Now press MANUAL/ PRESSURE COOK mode high. Cook for 30 minutes. After 30 minutes do either natural release for 15 minutes or quick release by putting the valve to venting position which releases steam immediately. Make sure to keep your face far from it and side ways as a huge amount of pressure will be released. Now after the pressure is released open the lid and you will see perfectly cooked dal. 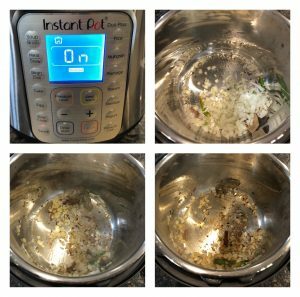 Now put instant pot on SAUTE MODE high one again. Allow the mixture to boil well and add cream/ milk to it. Mix well after one boil switch off the SAUTE MODE. Serve it hot with roti, chapati or jeera rice! Now put instant pot on SAUTE MODE high. Now add oil Then when it is hot add whole spices when aromatic add chopped onion and green chilli. . Saute well and add ginger garlic paste to it. Saute well till the raw aroma goes. 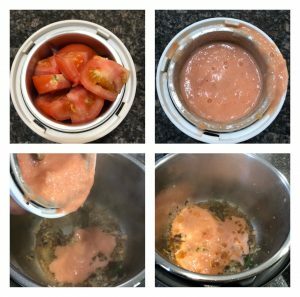 In a blender add chopped tomatoes and grind it into fine paste without adding water. Now when the raw aroma of ginger garlic paste has gone add ground tomato paste. Mix well and add red chilli powder, garam masala powder and salt. 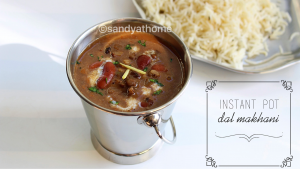 Mix well and add the soaked dal along with 2 cups of water to the tomato mixture and mix well. Now switch off the saute mode. Put the lid and keep the valve to SEALING POSITION. Now press MANUAL/ PRESSURE COOK mode high. Cook for 30 minutes. After 30 minutes do either natural release for 15 minutes or quick release by putting the valve to venting position which releases steam immediately. Make sure to keep your face far from it and side ways as a huge amount of pressure will be released. Now after the pressure is released open the lid and you will see perfectly cooked dal. 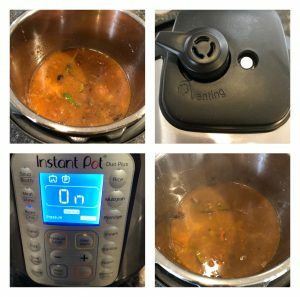 Now put instant pot on SAUTE MODE high one again. Allow the mixture to boil well and add cream/ milk to it. Mix well after one boil switch off the SAUTE MODE. 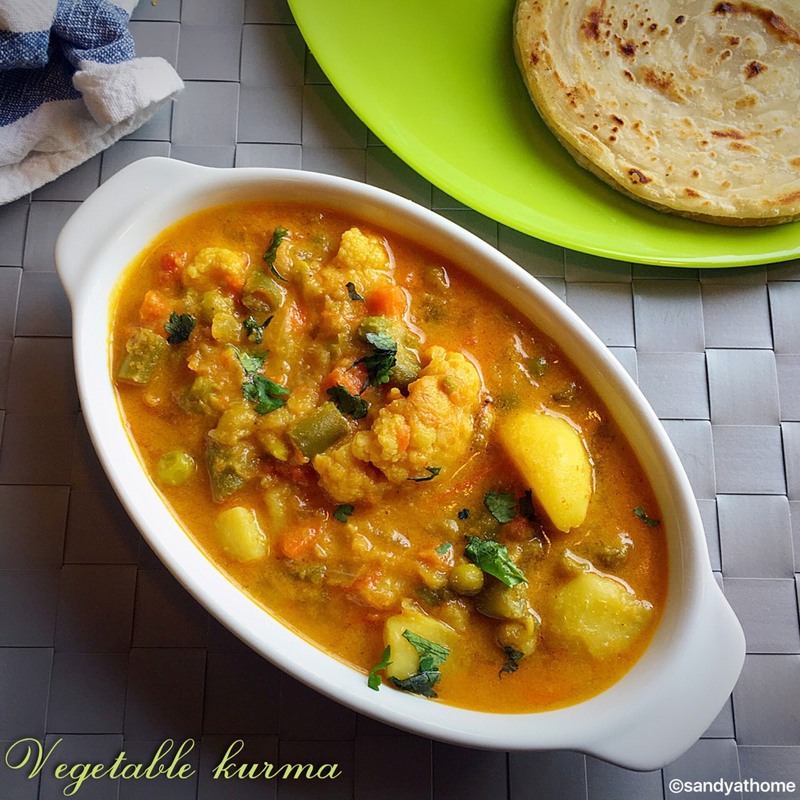 Serve it hot with roti, chapati or jeera rice!